Cookout aficionados and champion barbecue chefs alike will love the Flexible Grilling Basket by Bull Grill. 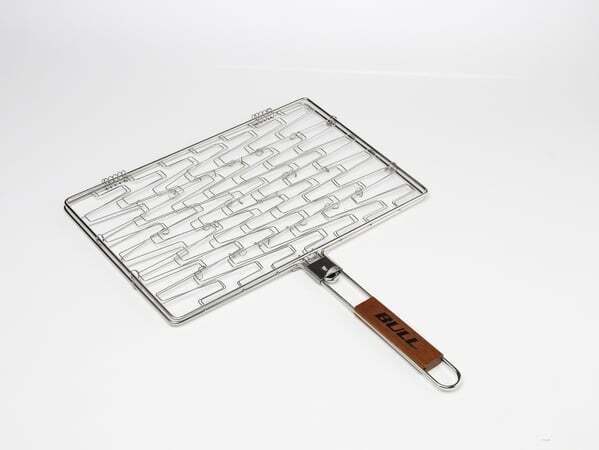 The inventive Grill Accessory utilizes flexible wire which expands to fit the shape of your food, making the delicate and difficult items easy to flip and turn. 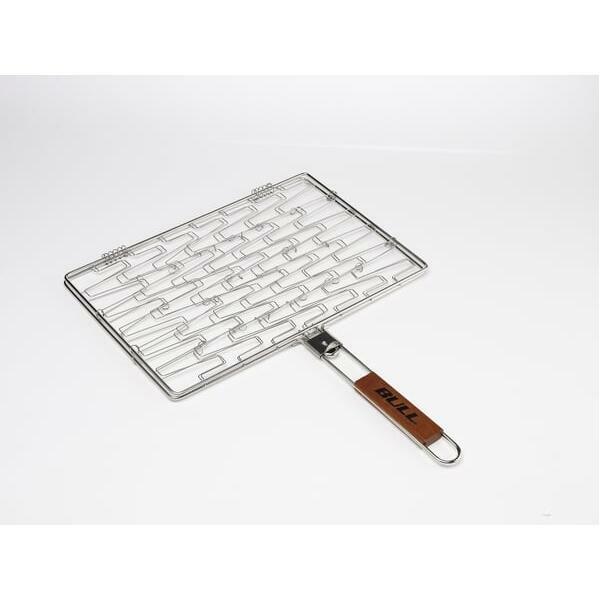 A great item for grills that constantly cook seafood such as shrimp, lobster and salmon, or vegetables such as zucchini, eggplant and bell peppers!